Community Health Work Facilitator & Assessor Vacancy (Enrolled Nurse/Diploma and Above In HPO), Location: Inner City / CBD, Johannesburg, Job Type: Full-Time. Community Health ... Care Work and Health. Promotion Officer Facilitators/Teachers Need Enrolled Nurses Registered with SANC and with Hwseta as an Assessor. Community Health Care Work and Health Promotion ...R144 000 TO R216 000 P/A. The largest category under which open Community Work jobs are listed is IT Jobs, followed by Healthcare & Nursing Jobs. Companies presently offering Community Work job opportunities in South Africa include Bigen Africa, RMB Bank, Core Group.. The standard deviation of salaries for the results of this search is 198,214. 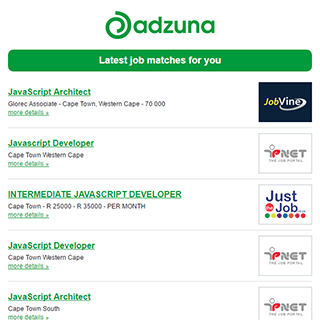 Get the latest Community Work Jobs in South Africa delivered straight to your inbox!